A number of original Joseph Jasgur photographs are up for auction from Grapefruit Moon Gallery right now. Astonishingly, along with winning the vintage photographs now being auctioned off via Grapefruit Moon, the winner owns the copyright for the images, meaning that the buyer will be legally allowed to reproduce and sell copies of the photographs upon purchase. Most of these vintage photographs are of pinups, film stars, etc. 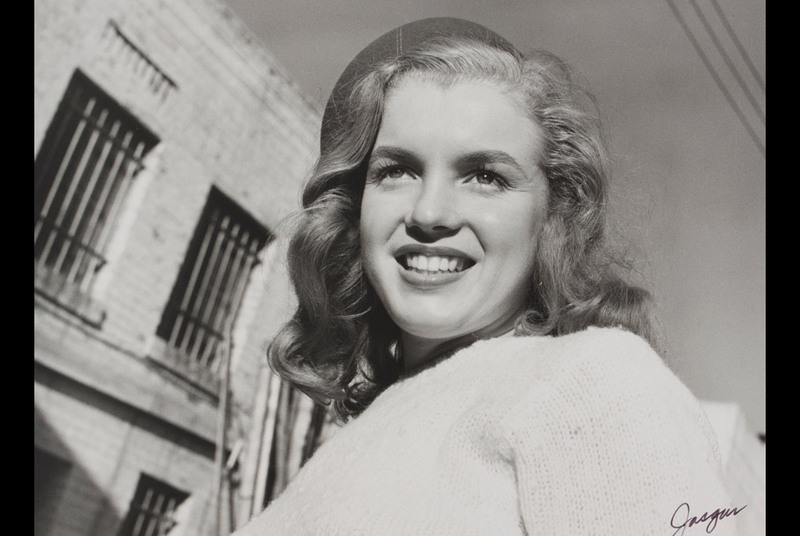 Jasgur is most know for the previously unseen photos of a 19 year old Marilyn Monroe, during her during her Blue Book Model Agency days as Norma Jean — photos caught up in a costly legal battle, which left the photographer penniless upon his death in 2009. 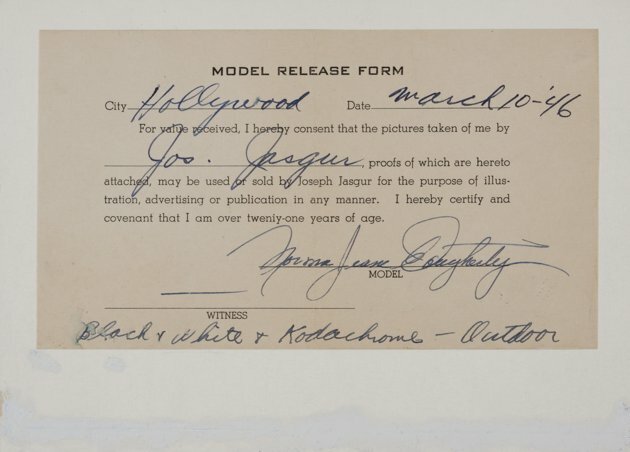 Joseph Jasgur stalked Hollywood celebrities and crime scenes alike, driving “his tricked-out Lincoln Zephyr, which had running water, a cot in the back and a radio-telephone, a rarity in the 1940s.” So who knows what other photographs of his will show up at this auction? Previous Previous post: What Do You Wear Antiquing & Why?